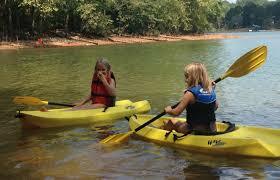 Capital Hire can help with all your camping needs. 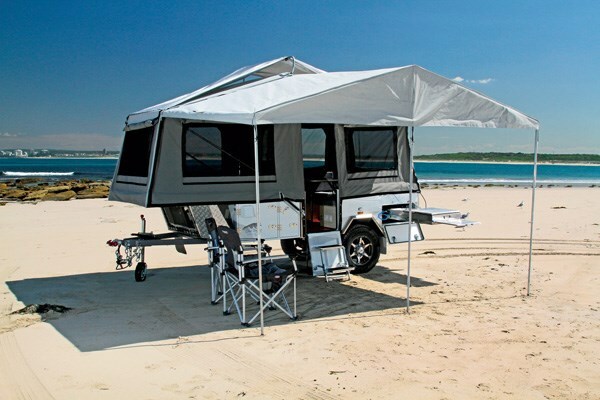 Whether you are dreaming of a weekend getaway or an outback adventure, we have a range of hard floor camper trailers, generators, fridges and freezers suitable for all types of holiday. 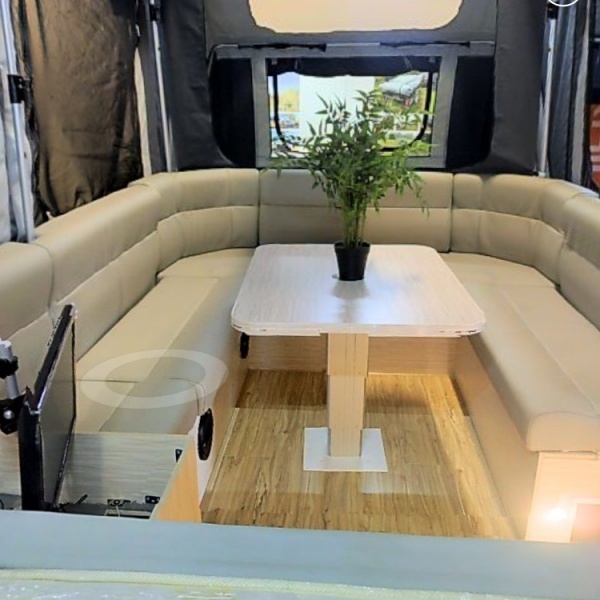 Camp in style with Capital Hire! $105 / Day – Minimum 3 day hire $315. Other Packages available, Contact us for more details. Specifications: 2kva with automatic adjusting throttle, & up to 15 hrs. running on a single tank. 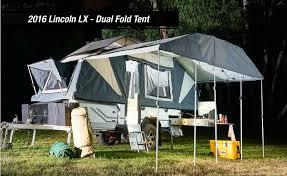 Looking for Cheap Camper Trailer Hire in Canberra? Capital Hire will deliver your camper trailer free of charge to Canberra, Yass, Murrumbateman and all surrounding areas.